Ten Days in August blog tour! Here is a complete list of stops on the blog tour, which includes posts with background information, history, excerpts, and more! 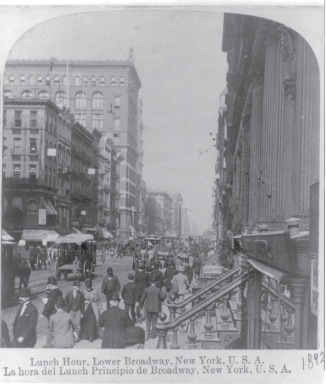 Also, in case you missed it, here are my blog posts on the book: Ten Days in August and real history and Photos of New York in the 1890s. I’ve also got a Gilded Age Pinterest board with lots more photos (mostly of New York and also fashion). Ten Days in August is now available! Need a little heat in your historical romance? 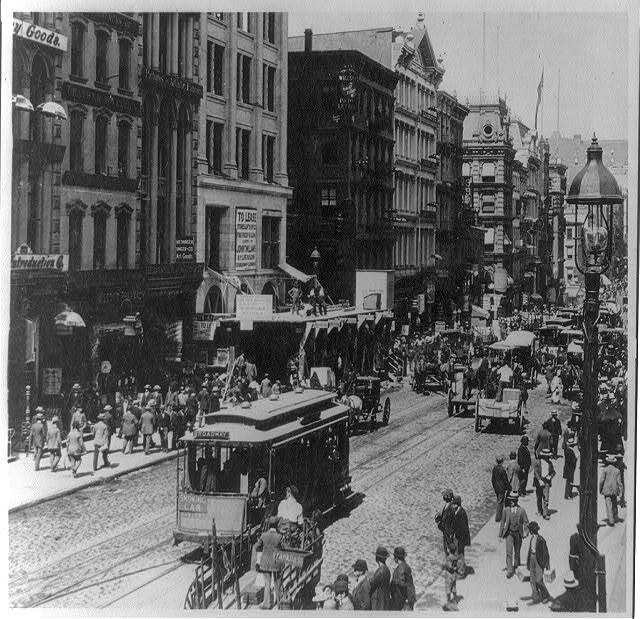 Join Hank and Nicky as they solve a murder during a heat wave in New York in 1896! Ten Days in August is out today everywhere! 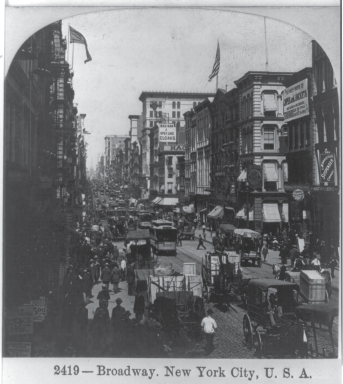 Broadway runs adjacent to some of the neighborhoods that, in 1896, were full of immigrants packed into tenements. Some of these bustling photos are close to what that must have looked like. Only the real situation was worse. I bought an illustrated copy of How the Other Half Lives by Jacob Riis while I was researching this book, and some of the photos are brutal. For more see some of Riis’s photos here. 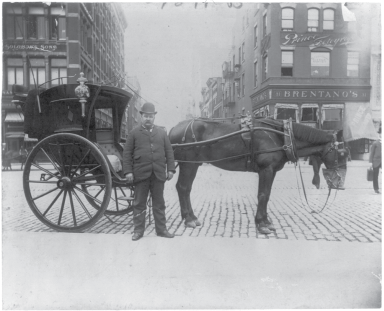 In the late 19th century, before the subway (opened in 1904), New Yorkers got around by horse-drawn street cars and hansom cabs and the elevated trains. 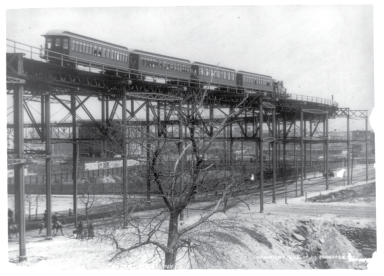 There are still elevated trains in the outer boroughs, but not so much in Manhattan. I imagine them as kind of a blight; the tracks must have blocked out the sun on some of the streets they ran over. 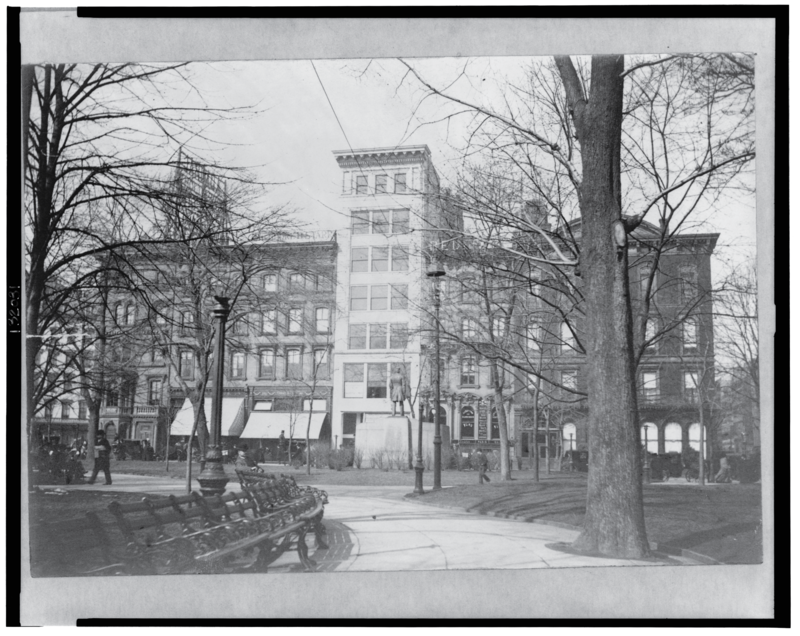 In the 1890s, most of the city’s major newspapers had offices in these tall buildings on Park Row, along City Hall Park. 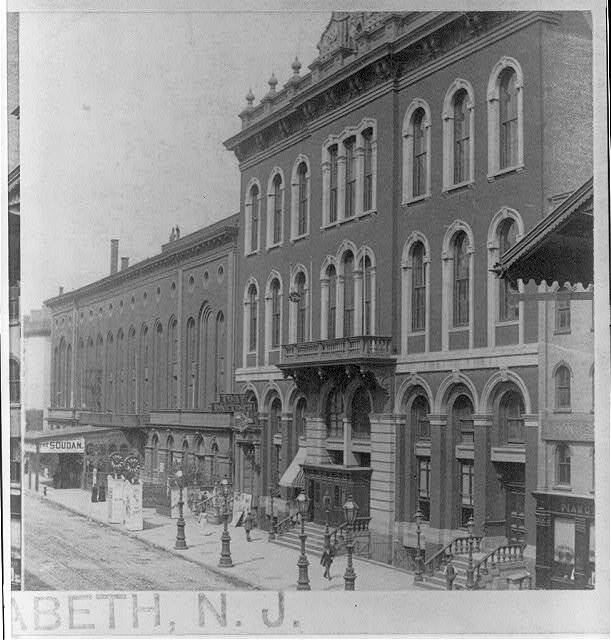 Politics in the late 19th century was dominated by Tammany Hall. By 1896, Tammany’s notorious Boss Tweed had been dead for nearly twenty years, but Tammany played a role in New York politics well into the 20th century. There have been a series of prisons in lower Manhattan called the Tombs, which doesn’t really speak well to the conditions at any of them. This ominous building was what the prison looked like at the time of the novel. 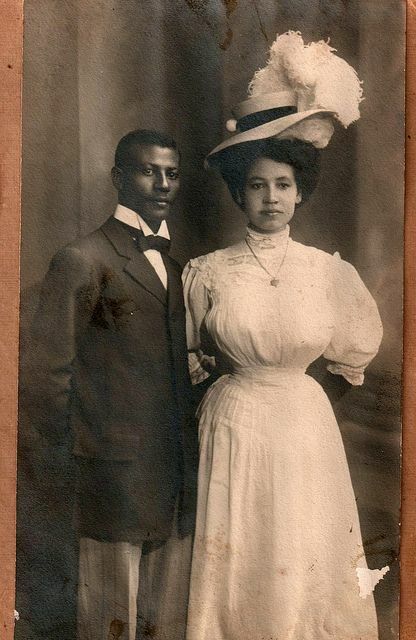 The LOC website has a series of photos of people on the streets. I liked these particular examples. I can only imagine wearing that police uniform during a heat wave; my detective, Hank Brandt, basically refuses. So there’s a little glimpse into the New York City of Ten Days in August. First, a programming note of sorts: so far in March, my mother came for a long stay, I started a new job, and I sprained my ankle, all of which threw a wrench in my blogging plans for the lead-in to the Ten Days in August release. Or any blogging, really, as you may have noticed. I also spent this past weekend at the Liberty States Fiction Writers Create Something Magical Conference (say that three times fast!) which was fabulous, but again, didn’t leave me much time for blogging. But I did want to provide some background information. I’m doing a blog tour for this book, too, and I’ll be sure to link to those posts, because I’ve written quite a bit already about how this story came to be. But here are a few factoids that haven’t made it into my blog-post-a-rama yet. 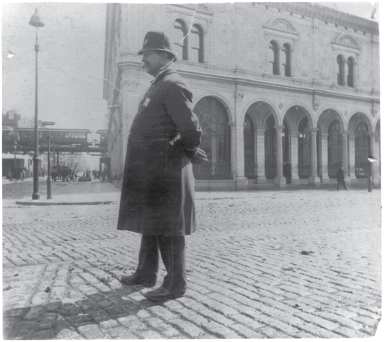 In New York in the 1890s, the modern NYPD was not yet a thing. Instead, the police department was run by a 4-man board. 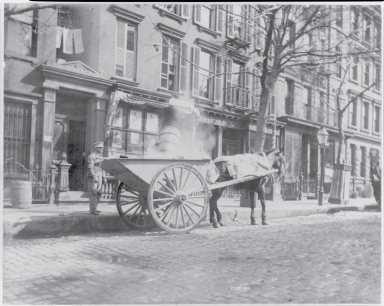 Police headquarters were on Mulberry Street, in a building that no longer exists. In 1896, Teddy Roosevelt presided over the Board, which was constantly deadlocked for petty political reasons, which stymied a lot of the reform Roosevelt wanted to implement. He was on a mission to eliminate corruption, to promote the best men, and to actually enforce the laws on the books. New York was, however, a city of vice, particularly drinking and prostitution. I read Caleb Carr’s novel The Alienist maybe a decade ago, and one of the things that hooked me about that book was the opening, in which a dead male prostitute is discovered on the Manhattan Bridge. 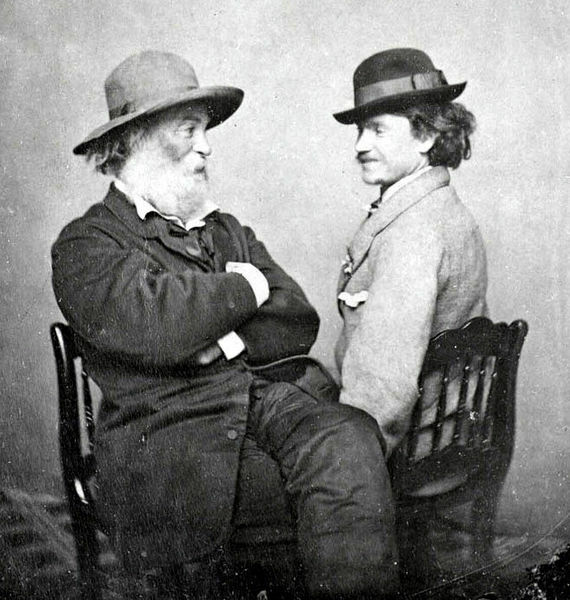 Male prostitutes were often young and referred to as working boys. 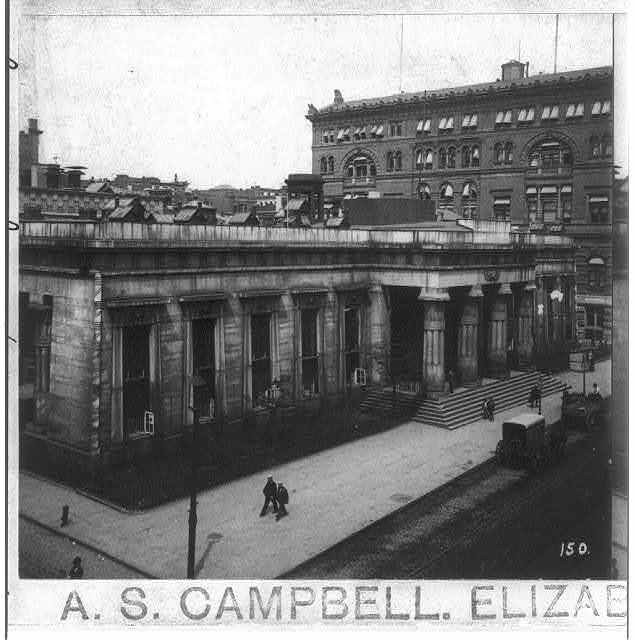 The one in The Alienist worked in a notorious club called Paresis Hall, a place men went to pick up working boys. 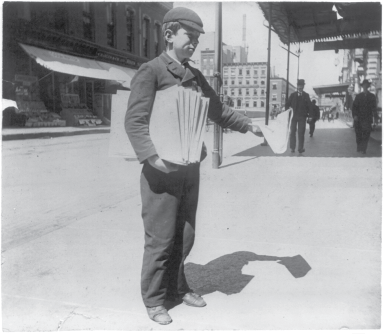 The thing with this era in New York history is that it was a period of both tremendous wealth and tremendous poverty. Robber barons ruled the city; old money families and captains of industry displayed their wealth conspicuously. Immigrants, meanwhile, were crowded into tenements without proper ventilation or running water. As a student of history, I find this juxtaposition really vital to understanding the era. So I wanted to explore both aspects of the city: Hank’s friend Amelia represents high society, and Nicky’s Irish immigrant family represents the other half. Nicky and Hank exist in a sort of limbo. Hank mostly aspires to live comfortably, and he’s essentially middle class, while Nicky has been clawing his way out of poverty and makes enough to afford his own apartment (and the gorgeous gowns he loves to wear). 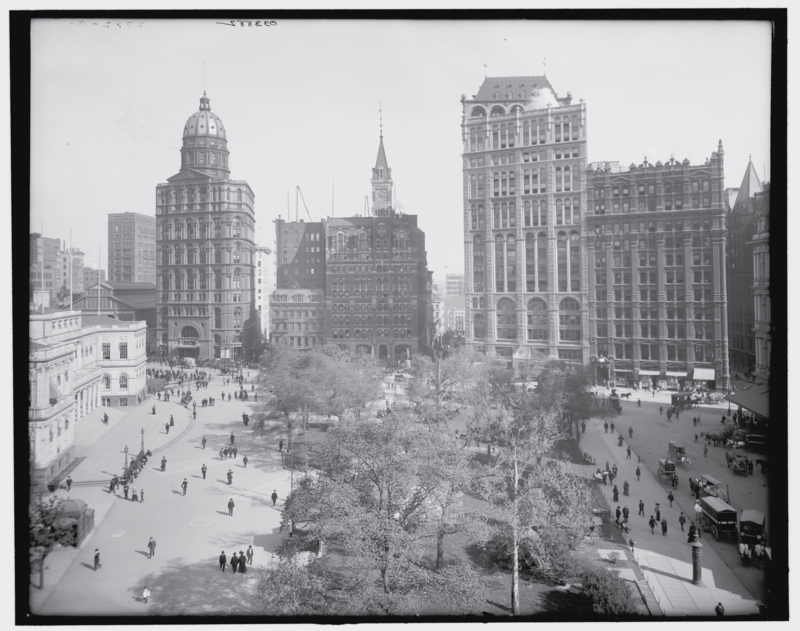 Ten Days ended up being kind of a tour of New York City in 1896. Hank works at a precinct in today’s East Village. There are scenes in the Lower East Side Tenements, uptown in a Fifth Avenue Mansion, at the clubs on the Bowery, at Hank’s house in the West Village, at City Hall in lower Manhattan. 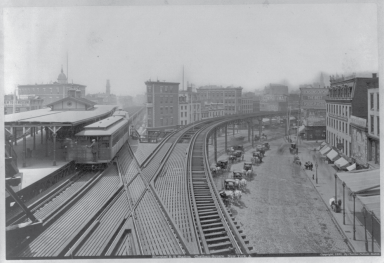 There were no subways at this time, no cars; the characters take the elevated trains or horse-driven cabs. But I still wanted this novel to feel essentially New York; I think I’ve accomplished that. I drew on a lot of research, books, transcripts, photos, and so on, to create a fictional story that I still hope feels like it could have happened. Stay tuned for more info from the blog tour.